records do you expect to search before finding the value? the position where a missing element should be inserted? integers. However, it is easy to modify these techniques to search through real data. 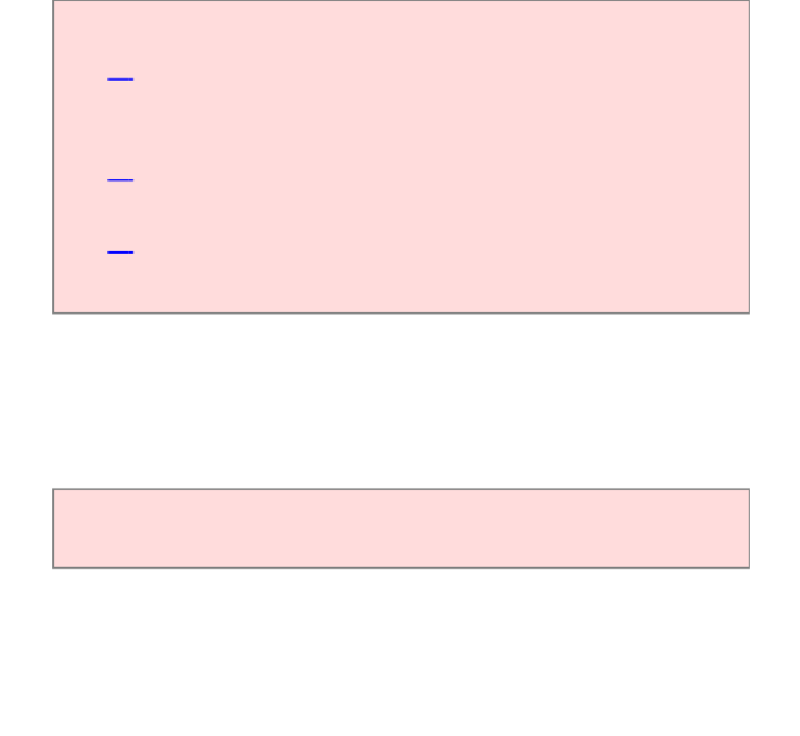 The Arrays class supplies a static sort method for sorting arrays of objects.